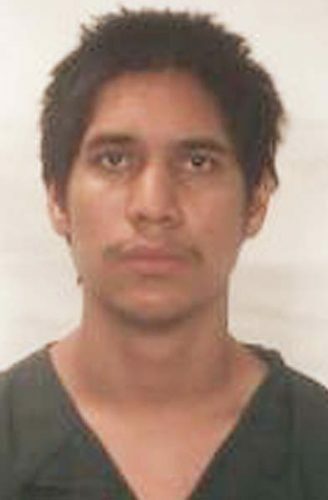 A weed wacker, blower and riding mower were among the items taken in a burglary March 10 from a Keokea Homestead Farm Lots Association toolshed. The shed was entered after burglars cut a chain-link fence. 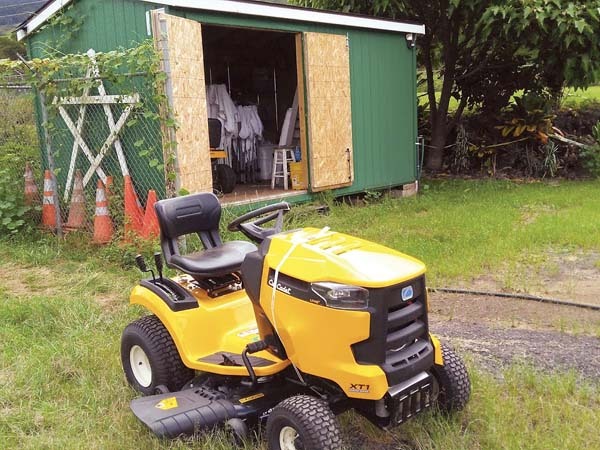 Items stolen from the shed include a gas-powered Echo 225 weed wacker, a gas blower, a new Cub Cadet Lawn Tractor, a 10-by-10-foot tent, 120-quart cooler and stored cases of water. The Keokea Homestead Farm Lots Association is a small agricultural community of 25 Native Hawaiian farming families and is the only Department of Hawaiian Home Lands agricultural subdivision on Maui. The association is accepting donations to help replace the stolen items and to put up security cameras. It will be creating a Go Fund Me page to receive any donations. Their goal is to raise $2,500 to replace the maintenance items and to purchase security cameras in the association’s shed. The incident is still under investigation, Maui police said.